Steve was one of the panelists on the January 23, 2017 For Immediate Release podcast, joining host Shel Holtz and other guests Steve Crescenzo and Jen McClure in a discussion of declining trust in government, media, corporations and other institutions. You can read the show notes here. 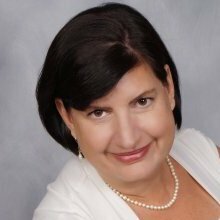 Shel Holtz, ABC (Accredited Business Communicator), is principal of Holtz Communication + Technology. Shel brings to his assignments nearly 35 years of organizational communications experience in both corporate and consulting environments. He is experienced in employee communications, corporate public relations, crisis communications, media relations, financial communications, investor relations, marketing communications and compensation and benefits communications. In addition to integrating technology into communications strategies, his expertise includes strategic communications planning, change management, organizational culture, business initiatives and communications research. Shel is based in Concord, California, USA. He is co-founder of the FIR Podcast Network and co-host of The Hobson & Holtz Report, as well as FIR Book Reviews, FIR Interviews, FIR Speakers and Speeches, and FIR Live. 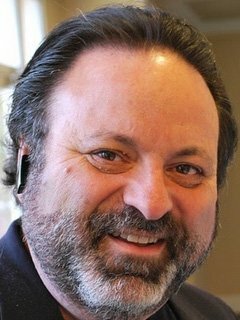 Steve Crescenzo started Crescenzo Communications 15 years ago after leaving his post as Editorial Director and VP of New Product Development at Ragan Communications. I should point out that Steve does a lot of great communication work, but his wife Cindy runs Crescenzo Communications. Both Steve and Cindy do presentations, internal communication audits, and internal communication consulting. Steve and Cindy both present frequently, together and solo, at a number of communication conferences at events, and Steve has been recognized as the top speaker at IABC’s world conference a number of times.